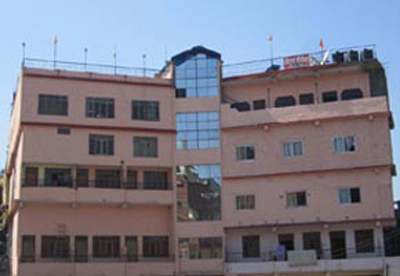 The newly formed hotel Shelesh is situated in the heart of Almora city with the modern amenities. Hotel provides wonderful view of Himalayas and sub Himalayan peaks. In the hotel province there are few shops with a Bank & Restaurant. 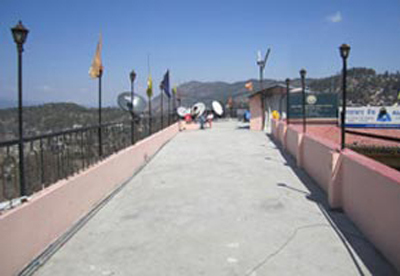 There is a famous road, the Mall of Almora is just a few steps ahead. The famous Lala Bazar, L. R. Shah Road, Nanda devi, Chowk bazar and Kachari bazar can find nearby hotel. Near GGIC Almora, Uttarakhand India.